Kevin Appleton is Chairman of Yusen Logistics (UK) Ltd. 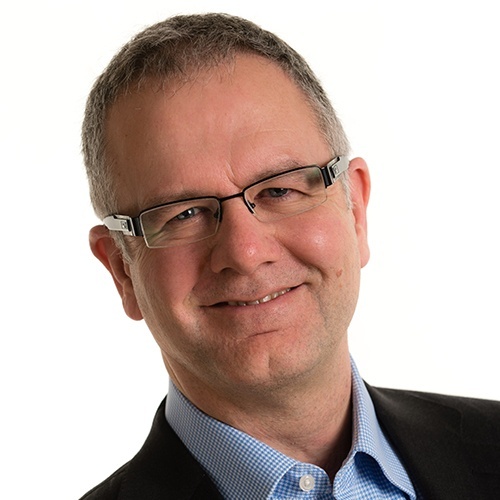 He has been in company leadership positions in 3PL and logistics-critical companies for over twenty years – including FedEx, Lavendon Group and Travis Perkins. He is currently also a non-executive director of Ramirent Oyj (a Helsinki-listed equipment rental business), Horizon Platforms Ltd (an aerial work platforms rental company) and Arco Ltd (a specialist in safety products and training). They used to say that a week was a long time in politics, but these days 24 hours seems to have enough news for a normal year. In the wake of Brexit, it’s begun to feel like we’re driving through thick fog, relying on our fog lights to illuminate as much as possible as we negotiate the hazy conditions ahead.